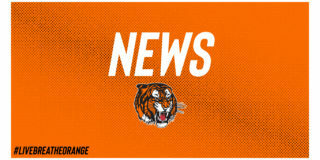 The Medicine Hat Tigers defeated the Swift Current Broncos 5-3 with a pair of late goals last Saturday night. Trevor Longo scored the game-winner with 52.6 seconds before Captain James Hamblin sealed the Tigers’ victory by scoring an empty-net goal with 19 seconds left to play. The Tabbies are now 8-1-1-0 in their last 10 games improving their record to 26-16-2-2. They are led by veteran forwards James Hamblin with 56 points (26G, 30A), Brett Kemp with 42 points (25G, 17A) and Ryan Jevne also with 42 points (21G, 21A). Tonight’s tilt will be the fifth meeting this season between the Tigers and the Rebels. Medicine Hat has won all four previous meetings this season. Rookie goaltender Mads Søgaard suited up for all four games and posting a 0.947 SV% and a 1.75 GAA. The Tabbies are 11-10-0-1 against the Rebels over the past five years and will be looking to improve their record. 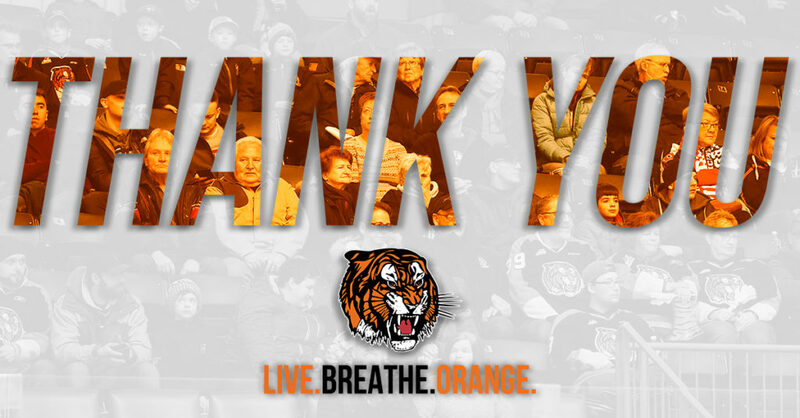 After tonight’s contest, the Tigers and the Rebels will meet one more time in Medicine Hat March 13th. The Red Deer Rebels are currently sitting in second place in the Central Division with a 27-14-2-1 record. The Rebels defeated the Calgary Hitmen 4-1 in their last game. Brandon Hagel, the 2016 Buffalo Sabres draft pick, scored early in the game and picked up an assist while earning the first star of the night. Hagel is the Rebel’s leading scorer with 70 points (27G, 43A) this season. Dylan MacPherson is a hard-working shut down defenceman in his third season with the Tigers. The 20-year-old Redcliff product is a calm, steady presence on the Tigers’ young blueline. MacPherson is a smart player and a great skater with a terrific first step. He is not afraid to join the rush and in the Tigers’ last game he skated the puck up the ice and put in his own rebound to score an important goal for the team. Look for MacPherson to make an impact on both ends of the ice in tonight’s contest. Captain James Hamblin has been the Tigers’ top point producer all season with 56 points (26G, 30A), averaging 1.22 points per game. Hamblin is a hard-working two-way forward with a pass-first mentality but who also has a great scoring touch. 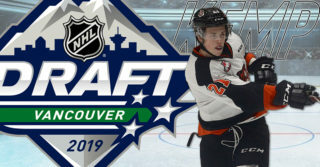 The 19-year-old Edmonton native was drafted in the first round of the 2014 Bantam draft for the Tigers and since then he has suited up for 240 games, scoring 72 goals and picking up 99 career assists. Ryan Jevne recorded his first career WHL hat-trick against the Rebels November 28th, 2018, in the 6-2 Tigers’ victory. Jevne is the only current Tiger with a recorded hat-trick. The Tigers continue their scoring by committee approach with every Tiger lighting the lamp at least once to score the team’s 153 goals this season. 16 out of 20 Tigers skaters have a point or more against the Rebels this season. Leading the way is Hamblin with 9 points (4G, 5A) and Jevne with 8 points (3G, 5A). The Tigers’ special teams have performed well against the Rebels this season. The power play has lit the lamp 8 out 15 times (53.3% effective) and the penalty kill has killed 9 out 10 penalties. Eric Van Impe is the Tigers’ Academic Achiever for the month of December. Daniel Baker is leading all Tigers rookies with 14 points (2G, 12A). The Tigers have captured 18 of 22 points since Christmas. James Hamblin is tied in 2nd for most insurance goals (6) in the league. 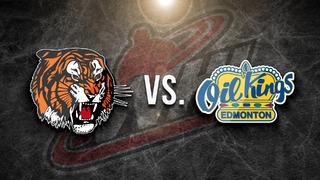 The Tigers are currently sitting in 4th place in the Central Division but they are only 2 points behind the Edmonton Oil Kings who sit on top. 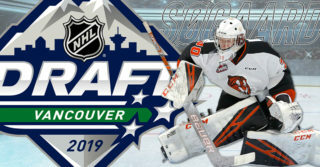 The Medicine Hat Ti4gers are a junior hockey team in the Western Hockey League (WHL) who play out of Medicine Hat, AB and were established in 1970. 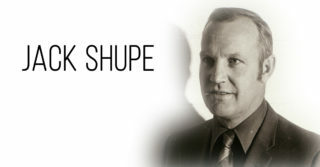 In 48 seasons of playing major junior hockey, the Tigers have won 2 Scotty Munro Memorial Trophies, as well as, 210 playoff games which led to winning 43 playoff series, raising 33 banners, winning five Ed Chynoweth Cups and two Memorial Cups.